Search, choose and book a dentist in Hungary to achieve big savings with complete confidence. 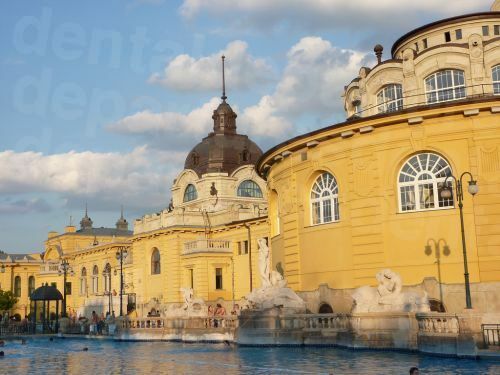 This Dental Departures guide provides you an overview of what to expect if you're heading to Hungary for dental care, offering you a brief insight into the country, specifics about dental care (including price comparisons), and useful tourist information. Book with us for superior customer care, great prices and quality-checked dentists you can rely on. Situated in Central Europe just east of neighboring Austria, Hungary is a pioneer of dental tourism and is now popular with thousands of overseas patients who generally find exceptionally high-quality care administered by skillful and knowledgeable practitioners. This diminutive country had a large impact on Europe’s history as one of the biggest powers of Europe during the reign of the Austro-Hungarian Empire. At the end of World War I the Empire was dissolved, with Hungary losing around 72% of its territory. In 1989, after a succession of authoritarian and communist regimes, a new democratic parliamentary republican government was established following the collapse of the Eastern Bloc. Today, Hungary is one of the world’s top 30 tourist destinations, and a well-developed high-income country. Budapest, the country’s capital city, is regarded as one of the most picturesque in the world. Standing on the gently curving Danube River, the two cities of Buda and Pest on each side of the River were connected by the Széchenyi Chain Bridge in 1849, and the city became unified in 1873. Glamorous and exciting, Budapest is an alluring city for travelers, at half the cost of other Western European cities! Other cities in Hungary worthy of a visit include Pécs in the south, Szeged in the southwest and the wine capital of the north, Eger. The rural area outside the cities offers a simpler life, a slower pace and a glimpse into how things used to be. It also offers endless opportunities for outdoor pursuits – from bird-watching to cycling and horseback riding. Hungary is one of the world's first medical travel destinations, where citizens of ancient Greece basked in the healing thermal waters. Budapest boasts several world famous thermal spas; enthusiasts have no shortage of choice all over the country. 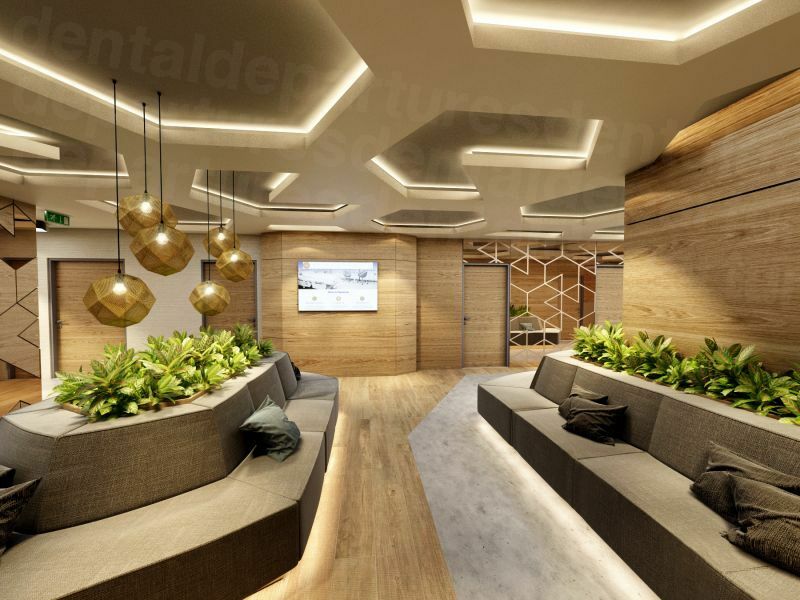 For dental patients, Hungary’s top-class facilities provide a first-rate experience for your dental care and for leisure time before, during and after your treatment. A land-locked European Union (EU) country located in Central Europe, Hungary shares borders with Austria, Slovakia, Ukraine, Romania, Serbia, Croatia and Slovenia. International flights arrive at Budapest’s Liszt Ferenc International Airport and several other cities throughout the country. These days, "no-frills" airlines operating throughout much of Europe offer cheap, frequent flights between most European countries, including Budapest. If you're traveling overland through Europe, Eurail and other train services provide a multitude of schedules to most major Hungarian cities. 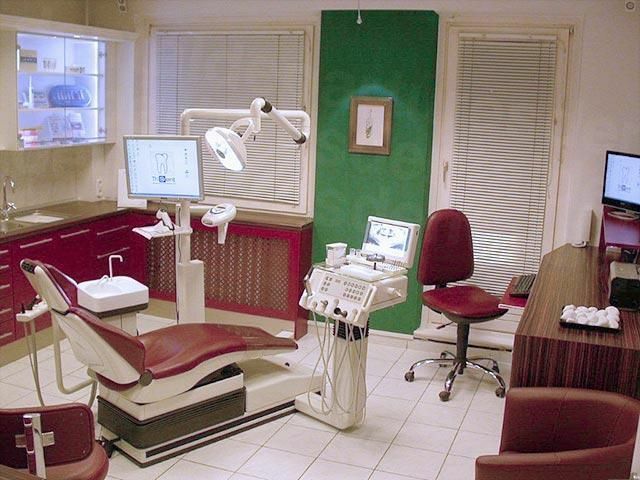 Why Visit a Dentist in Hungary? Hungary was one of the first to open its borders to neighboring countries for dental and medical care and it has earned a well-deserved reputation for providing high quality, affordable care. 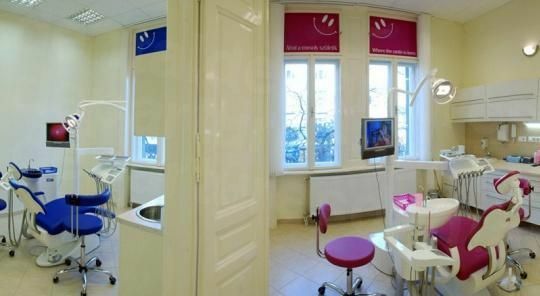 The additional revenue generated by Hungary's long-standing dental tourism industry has been re-invested; Hungary’s facilities are now among the best in the world. Budapest, the capital city, is Hungary's most popular destination for dental care. 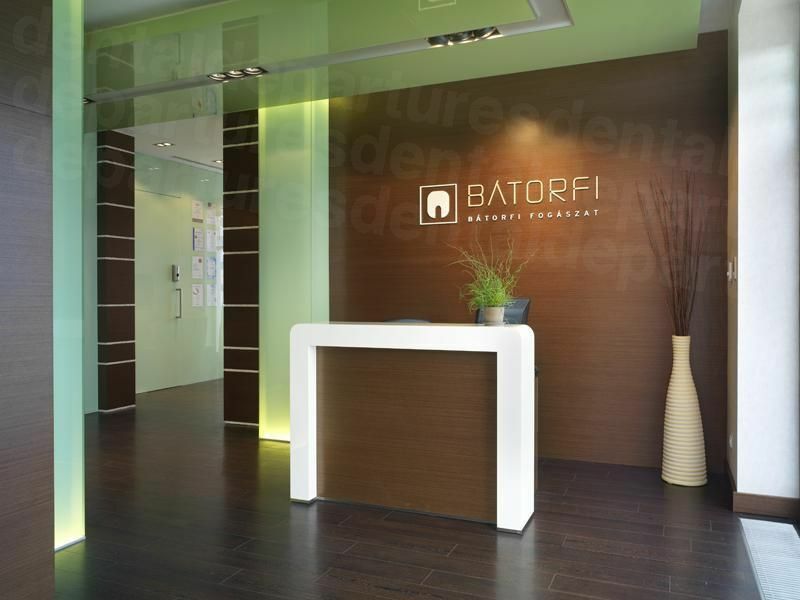 Well-established, verified clinics such as Batorfi Dental Implant, Evergreen Dental and MDental Hungary offer every treatment from simple checkups and fillings to implants, dentures and other complex dental procedures. Many of Budapest's best clinics are a stone's throw from historic sites, great restaurants and lodging to suit every budget. For those willing to head out of the big city, less expensive options are available throughout the country where you will find reputable dental centers. Much like the dental border towns in Mexico, cities near the Austrian, German and Swiss borders provide 40-65% savings, along with convenient travel. Picturesque towns, such as Gyor and Mosonmagyaróvár, have some of the world's highest densities of dental clinics due to the influx of Europeans who have been traveling here for decades for dental care. North Americans and travelers from all over the world are also discovering northwestern Hungary as a gem of a dental destination. 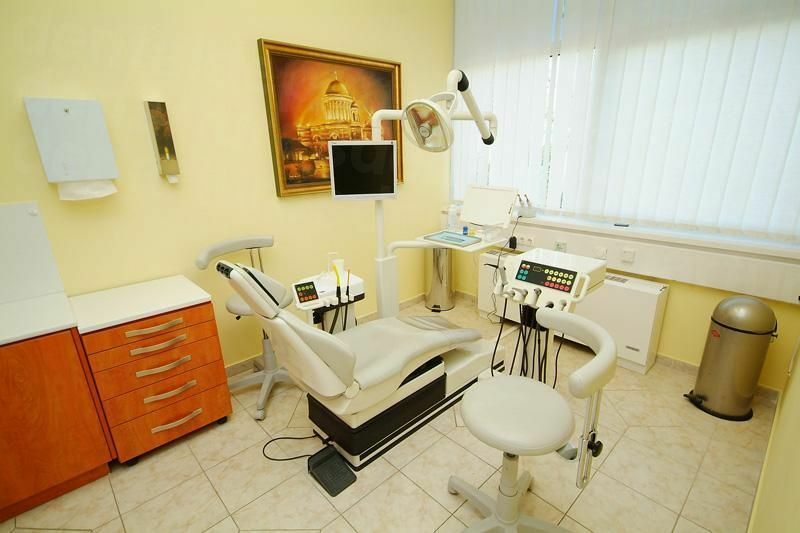 You will find there are many suitable places to stay within a short distance of your chosen dentist in Hungary, with all styles of accommodation from low-budget to high end. Budapest and other Hungary cities and town are awash with spas and baths; you'll find plenty of hotels based around the thermal waters. Or for something unique, hunting lodges or baroque and medieval castles. Violent crime is low and it's safe to travel throughout the country. Budapest and Hungary's larger towns share annoyances with other large cities in the rest of the world: less mindful tourists can be targets of petty thieves and pickpockets. If you take common-sense precautions when traveling in Hungary or any unfamiliar place, you should have a safe, pleasant and rewarding visit and treatment! Training and qualifications for dentists in Hungary are among the best in the world, and entails undergraduate study, qualification and the completion of ongoing accredited continuing education courses. 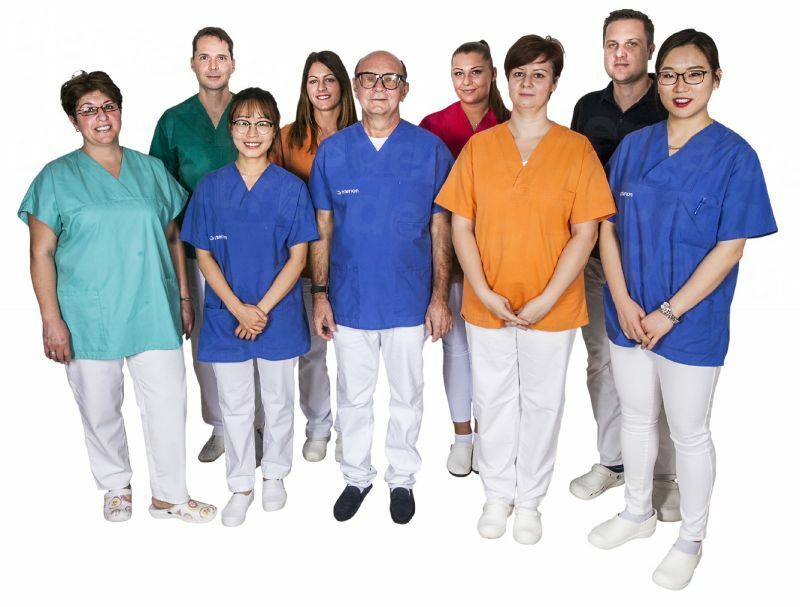 The best dentists and clinics in Hungary are registered with the Hungary Medical Chamber as are auxiliary staff, including as hygienists and dental assistants. All Hungarian dentists must register with the Hungary Ministry of Health. Further, general dentists who wish to specialize in, for example, orthodontics or implantology, must also complete a three-year specialist training program. What Happens If Something Goes Wrong? Are There Warranties or Guarantees? While our best clinics provide the highest quality care, no dentist anywhere in the world can guarantee 100% clinical success. All our verified clinics in Hungary warranty the work performed; check with us on details before booking your appointment. For the rare complication, Dental Departures will work on your behalf to solve any problems, if you have booked an appointment through us. Less than one percent of our patients experience any problems; in those instances, we work to see any issues put right. Do Dentists in Hungary Speak English? While Hungarian, or Magyar, is the country’s official language, our best dentists depend on international travelers for their business success. Thus, fluent English is spoken by all Dental Departures specialists, hygienists and staff. You will also find English spoken in most hotels, and will generally find that most people under 30 speak English, as it is now compulsory in Hungarian schools. What Payment Methods are Accepted by Hungarian Dentists? 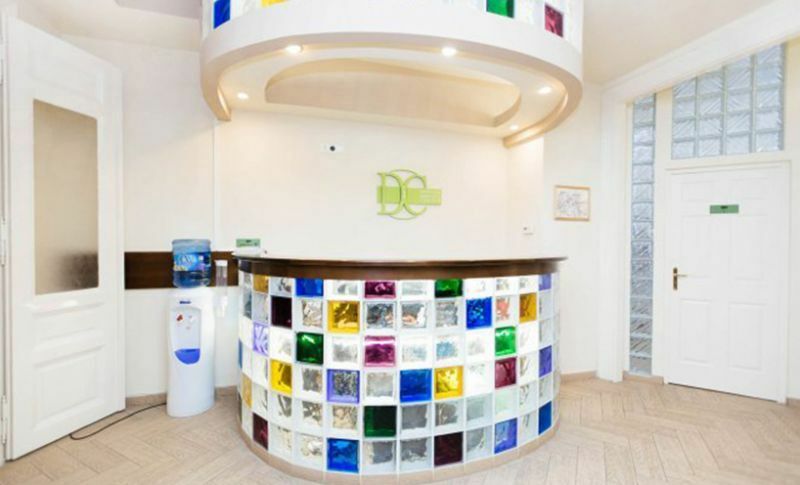 Our Hungarian dentists accept cash in US dollars, Euros or Hungarian Forint. Major credit/debit cards are also accepted, and any amount paid will be converted to Hungarian Forints at the current rate of exchange determined by the Hungarian National Bank. Check with your preferred clinic as to what cards they accept. Credit cards may be subject to a small surcharge (3-5%). Bank transfers are possible but must be agreed in advance and payment made before the treatment is completed. 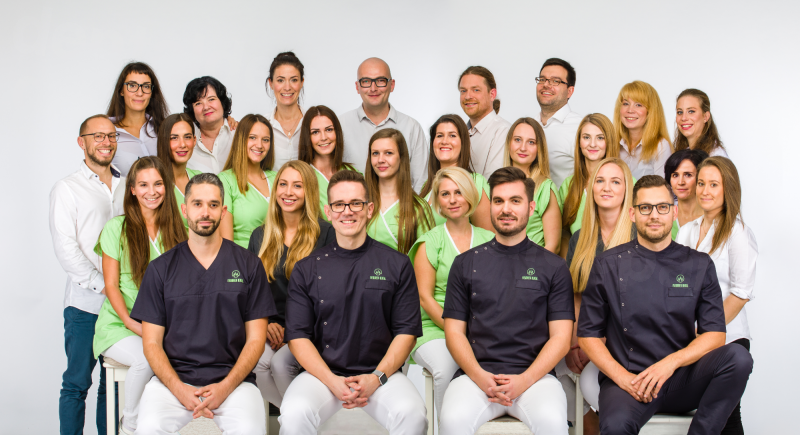 Our dentists in Hungary are open all year round, so you may visit at any time during the year. As with most European climate, temperatures vary considerably from summer to winter. 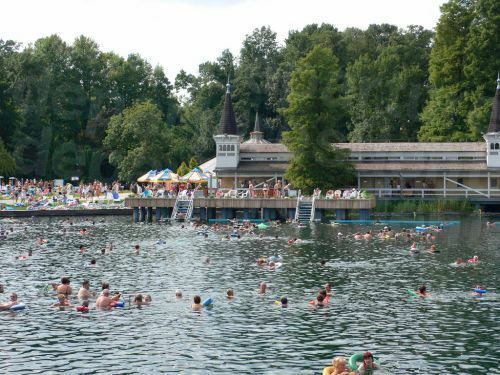 The Continental climate makes rainfall unpredictable; bring an umbrella for the rain (and swim trunks for the year around warmth of Hungary's healing thermal waters!). Summer is peak tourism time, along with generally higher rates for lodging and other travel amenities. Spring and autumn are often good times to visit, when the weather is less extreme and discounts can be had on flights and lodging – and sometimes dental treatments! Although there have been improvements in recent years, accessibility for individuals with disabilities is variable. Historic buildings, churches and other sites often have steps, and wheelchair ramps are not necessarily provided. The cities are likely to be more accessible than the countryside; hotels and restaurants increasingly have disabled facilities, particularly in Budapest. Getting around towns may be difficult in a wheelchair. Sidewalks may be uneven and narrow, or lacking completely – and dropped or lowered curbs are not the norm. While public transport is reliable throughout the country, most do not yet offer basic facilities for disabled access. Thus, taxis are usually the best way of getting about. What Else is There in Hungary? Most visitors to Hungary naturally stay in Budapest, the country's magnificent capital. It is not hard to see why, given the city's old-world charm combined with modern facilities. From the cobbled streets of Buda Castle to its grand Baroque architecture, Budapest is unique and diverse. Timeless bridges span the Danube, where the West meets the East, and where you can just as easily listen to classical concerts in the Opera House as the latest grooves in trendy clubs, or shop in the newest malls and quaint antique shops. Wine lovers and foodies will revel in the varied local and international scene throughout the country – and a trip to one of the vineyards would not be complete without indulging in some local cuisine in a vine-draped courtyard. 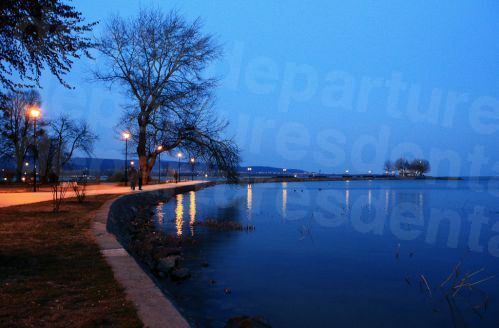 While Hungary is land-locked, it boasts the largest freshwater lake in Central Europe, Lake Balaton. Spa lovers flock to its shores every year, where a variety of venues offer healing waters for every taste and budget. Hungary has a number of UNESCO World Heritage Sites, including the caves at Aggtelek Karst and Slovak Karst, the Tokaj Wine Region and the Old Village of Holloko. These are classified as areas of special physical or cultural significance and are certainly worthy of a trip. Wherever you decide to have your dental care in Hungary, you will find a range of leisure activities to engage in before and after your treatment. Most people outside Central and Western Europe fly into Hungary, with international flights available from around the world, particularly into Budapest. Travelers from the UK and Ireland will find frequent and inexpensive flights with a variety of budget airlines – Easyjet, Ryanair, Wizz Air and Jet2 – offering a large inventory of affordable fares. Hungary has an excellent rail and bus system, with Budapest serving as a central hub. The Hungarian railway system is centralized around Budapest with three stations serving the East, West and South of the country. Four of Hungary’s cities – Budapest, Szeged, Miskolc and Debrecen have tram networks and Budapest also has an underground metro, as well as a suburban rail service around the city. Buses are clean and inexpensive but can be a little crowded. Taxis are readily available in Budapest, along with the ubiquitous Uber. Before jumping into a taxi, make sure you check the meter is working and ask the price before you get in. Taxis ordered by phone charge less than those hailed on the street. If you are thinking of hiring a car, most of the international car rental companies are represented at the airports and in the cities. You will need your driving license. UK, Ireland, US, Canadian, Australian and New Zealand citizens can visit Hungary for up to 90 days as a tourist without a visa, providing they have a passport which does not expire with six months of the trip’s end. How Do I Book My Dentist in Hungary? Book an appointment for a dentist in Hungary using our toll-free phone number or online booking service. Compare prices, read reviews, take virtual clinic tours and view high-definition photos. You can always chat with us if you have any questions, or want further information - and we provide free quotes too. For superior customer service, great dentists and the best prices, choose and book with Dental Departures.